Anyone who cares about the survival of Britain's craft heritage needs to read this book. From bodger to brickmaker, potter to pub sign designer, tanner to thatcher and cooper to clog maker, many crafts survive in the hands of just a few individuals. 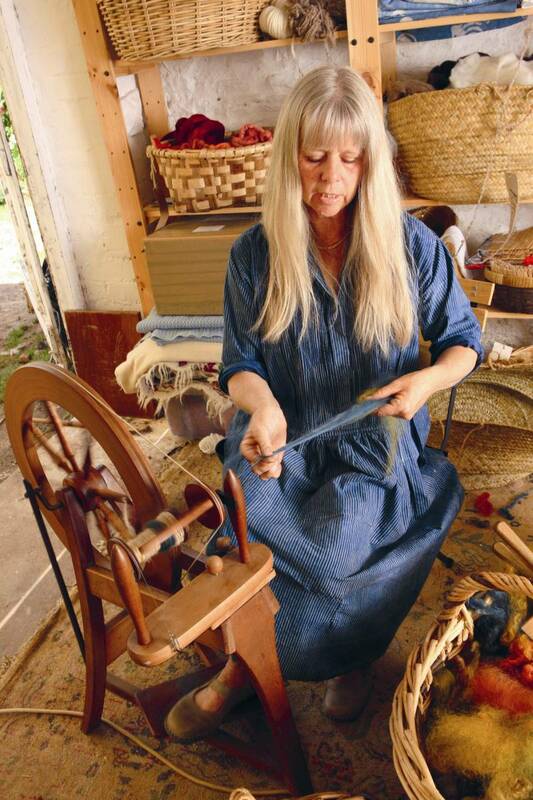 The Book of Forgotten Crafts tells their stories, and is illustrated with beautiful photographs of the crafters at work. Traditional British crafts are currently enjoying an extraordinary resurgence of interest, as people turn away from a throw-away culture and start to appreciate again the dedication, skill and passion of craftspeople and the beauty and intrinsic value of an object made by hand. 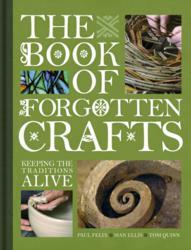 Publication of The Book of Forgotten Crafts, a celebration of traditional craftsmanship, is therefore very timely. It is impossible not to be inspired by the life stories of the nearly 50 British craftsmen and women interviewed for the book, which brings to life a history of craftsmanship that in some cases stretches back as far as 1,000 years. From bodger to brickmaker, potter to pub sign designer, tanner to thatcher and cooper to clog maker, these talented people all make a hugely important contribution to Britain’s heritage. 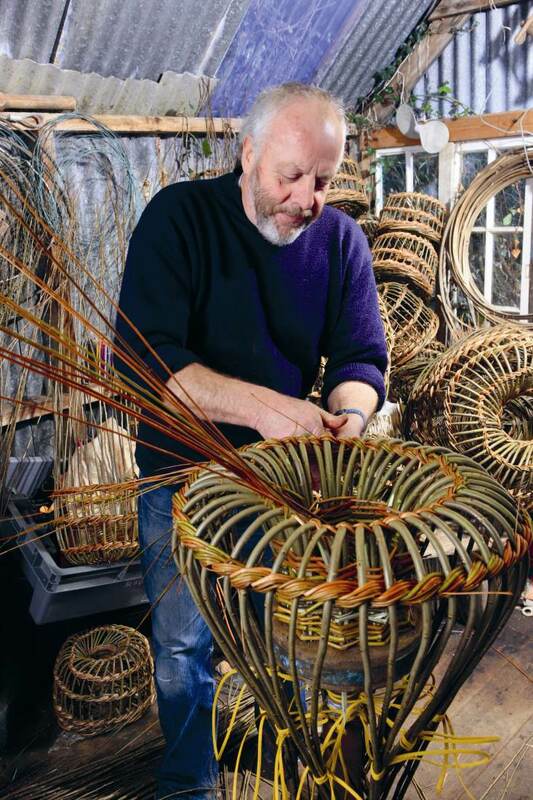 The book is illustrated with inspirational photographs by Paul Felix which show the craftspeople in their workshops and display the beauty of the objects they make. 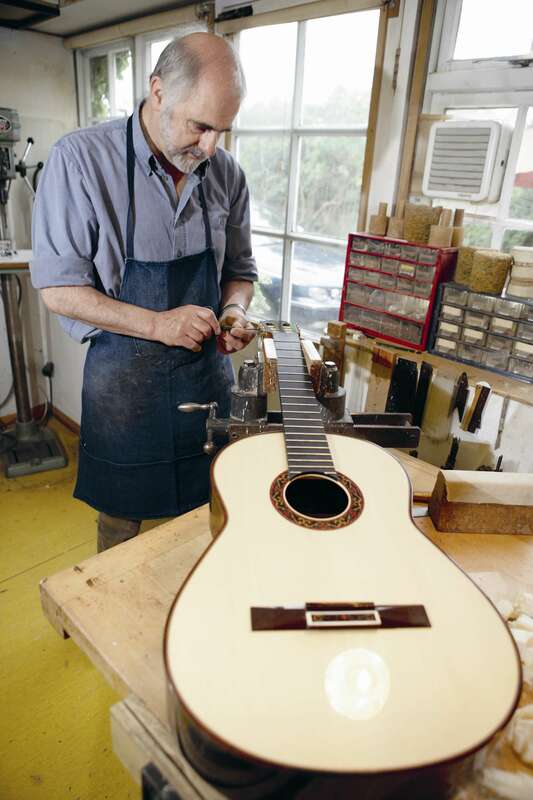 Paul Felix has been taking photographs of traditional craftsmen for over forty years. His work has been published in newspapers and magazines around the world. He lives between Gloucestershire and Cornwall. Tom Quinn is a writer, editor and a social historian. He is the author of the book Mastercrafts, also published by David & Charles, and several other books with a rural theme. Siân Ellis is a travel/heritage writer, who specialises in rural subjects, and is a former editor of Heritage magazine. The Book of Forgotten Crafts by Paul Felix, Siân Ellis and Tom Quinn is published by David & Charles on 14 April 2011 in hardback at £20.